One of the best pieces of advice I’ve ever heard was to “be first.” Be first to say hello to a stranger, be first to volunteer, be first to take on a challenge. The more I manage to follow it, the more I enjoy my life and see others enjoying theirs as they begin to act, too. With enough action, we can each set in motion a great deal of action in others. 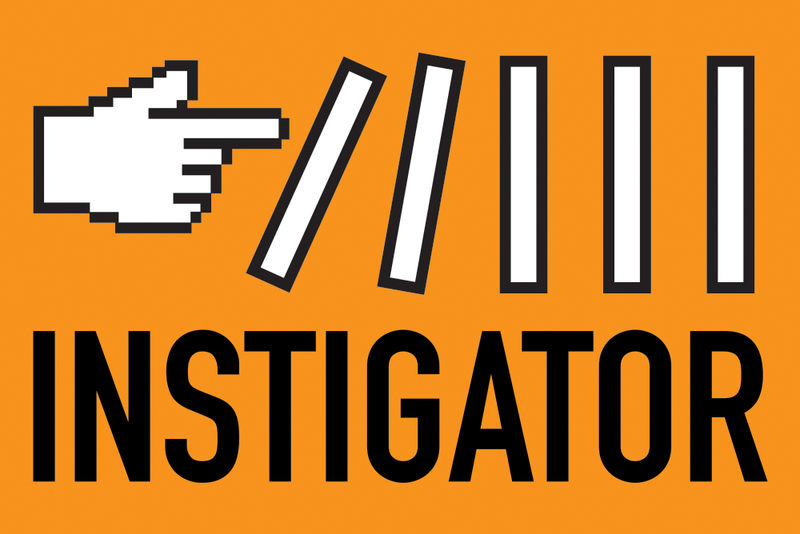 The word “instigator” speaks of someone who stirs up action in others – usually of the rebellious kind. But in our world of inertia and cowardice and status quo living and thinking, isn’t all action inherently rebellious? Instigate hard discussions, friendships, book clubs, adventures. Instigate parties, projects, businesses, repentance. Instigate revival, restoration, reinvention. The world needs generative people that call into action the generativity of others. Some people will find that dangerous. But if you take on the role of instigator, most people will thank you for being the person who makes them feel free to join in on the action. And there are few legacies better than that.